That voice. That face. That attitude. 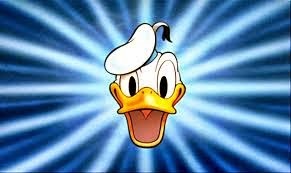 One of my favorite Disney characters, Donald Duck, turns 80 today. He first made his debut in the Silly Symphony cartoon, The Wise Little Hen, on June 9th, 1934, but I didn't fall in love with him until much later when I first saw him at Disneyland (now I know it was a guy in a suit, but it took me years to figure it out). Since it's Donald's birthday today and he always feels a little uncelebrated, I thought we'd do a little ode in photos to our favorite duck. Here's a little song from Donald's 50th...it played all summer long in a parade twice daily at Disneyland. Listening to this song always puts a smile on my face. Fair warning - sometimes it's hard to get this song out of your head. 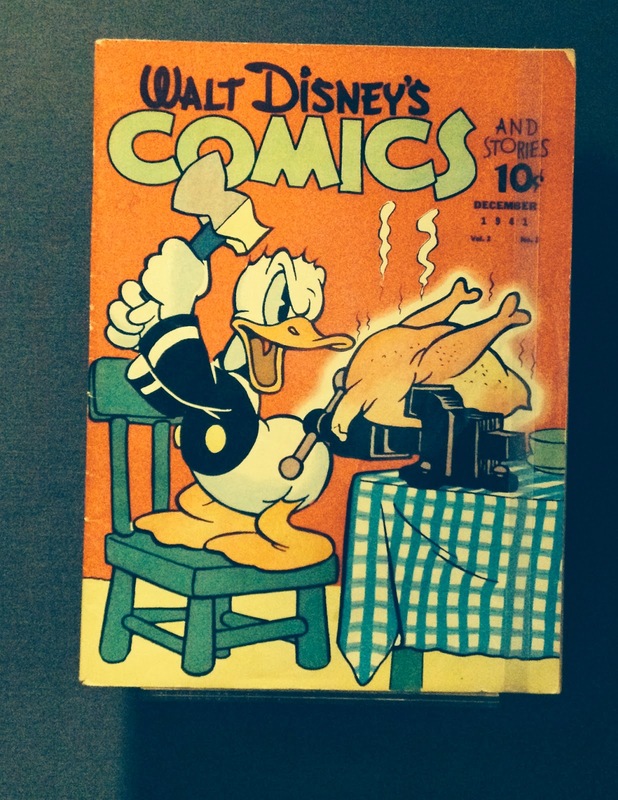 This comic book resides at the Walt Disney Family Museum. It demonstrates Donald's can do approach to all things and his resolve to never give up. 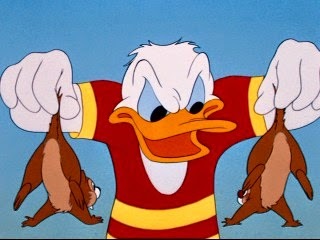 Here's Donald in a rare moment of victory against his furry nemeses, Chip and Dale. 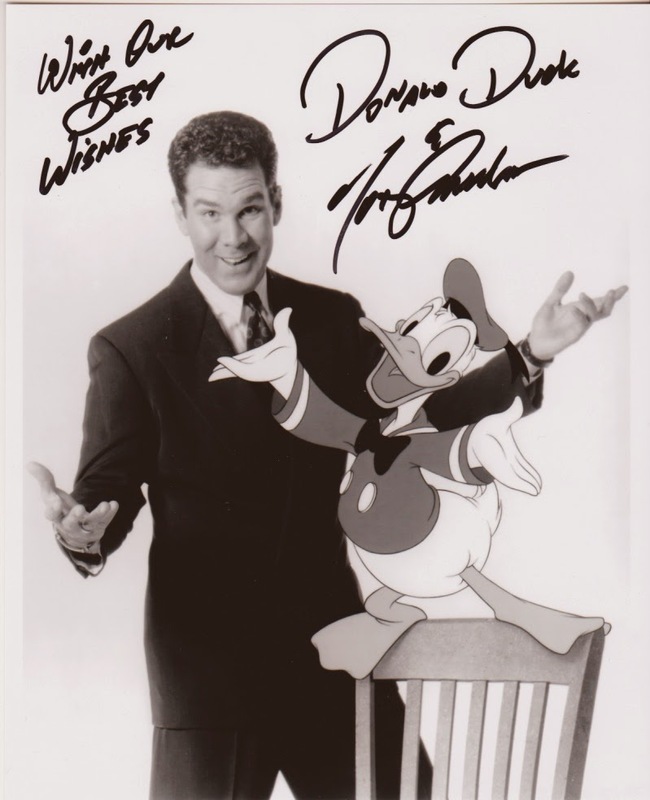 So Happy Birthday Donald. Here's wishing you a vermin free day.